Pumping the vehicle quickly and safely. 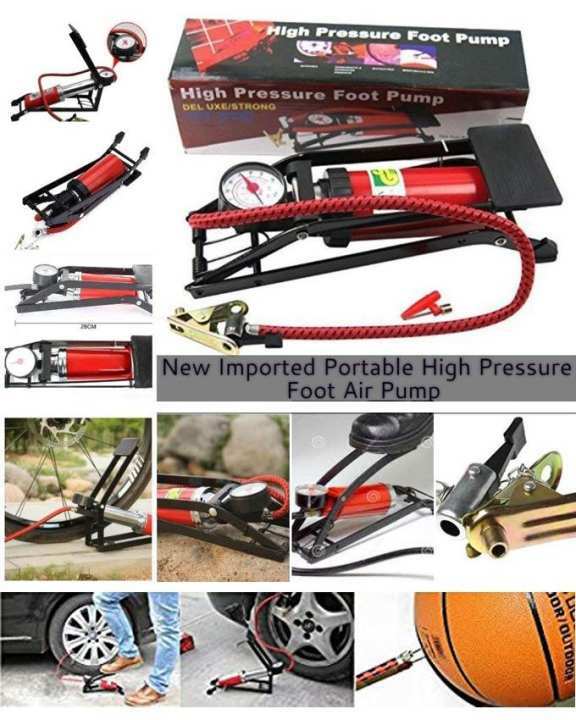 Portable high pressure foot inflator foot pump car air pump car playing pump for swimming ring yoga balls bicycle bike car tire This product is ideal for pumping the vehicles and it used materials. 2. 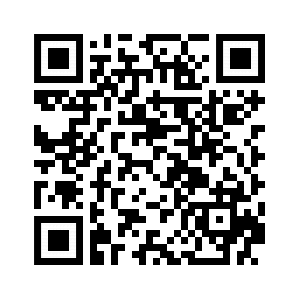 Please attention: . The main function of this product is inflated, air pressure gauge index just for reference. 3. Please pay attention to prevent the pedals bounced suddenly when you need to open the hook. 4. Keep the children away from it. We that the components of this item are all in good condition. 1. Pumping the vehicle quickly and safely. 2. Suitable for car, bike, ball or any inflatable toys. 3. Foldable design, perfect for travelling or home use. 4. Foot pumps design, very convenient and labor-saving. 5. With air pressure gauge kit, don`t worry about puncture. 6. Using the durable metal materials, compact outward with a variety of gas nozzle. 7. Fills air in basketball, football, volleyball, inflatable furniture, and all other vehicles.